This week’s “video of the week” is very different than past selections. 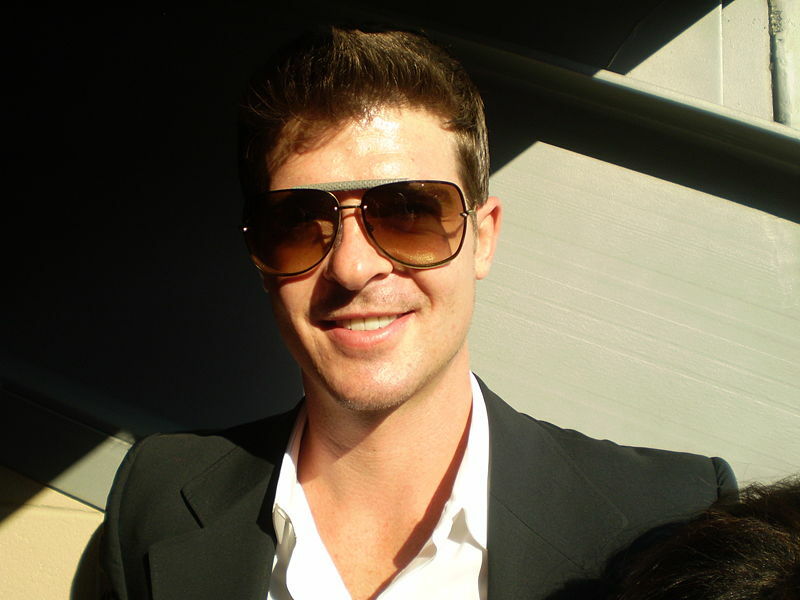 A few months ago I posted my thoughts on the “Blurred Lines” controversy. Robin Thicke’s VMA performance with Miley Cyrus has renewed the conversation on what is appropriate and what is demeaning. This week’s viral video is of an outrageously, funny mom who annually has her “happy dance” as her children ride off on the school the first day of school. While this “dance” might be terribly embarrassing for her children, it certainly is funny to watch. I think parents, especially stay-at-home parents, would be lying if they weren’t a tad bit happy their children have school again. 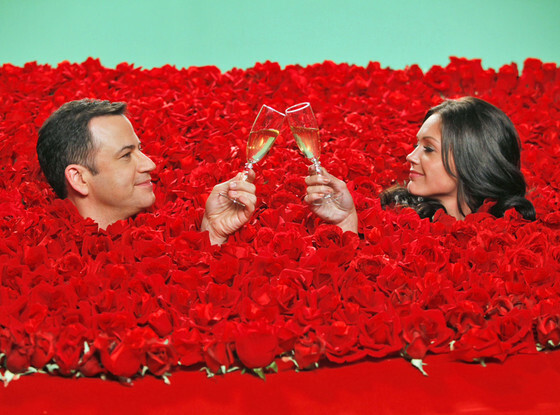 This week I am sharing three segments from last night’s episode of “Jimmy Kimmel Live” for my “viral video of the week.” While normally I only post one video, the three videos are all connected and quite comical. 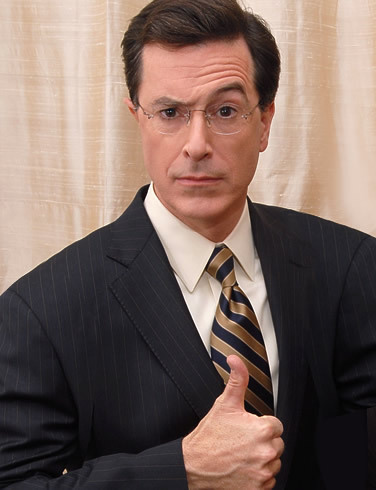 Regular readers of Real Talk by now know that I am a fan of Stephen Colbert. I think he is hilarious. While I was watching yesterday’s episode of “The Colbert Report” I quickly realized that I had found my video of the week. In the clip Colbert mocks cable news for their over-exuberance over a lunch between Former Secretary of State Hilary Clinton and President Obama.